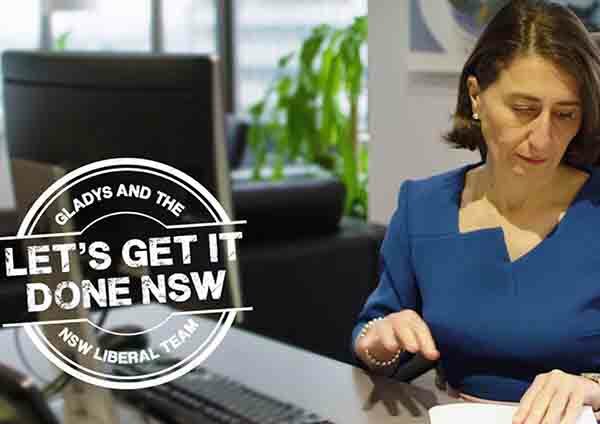 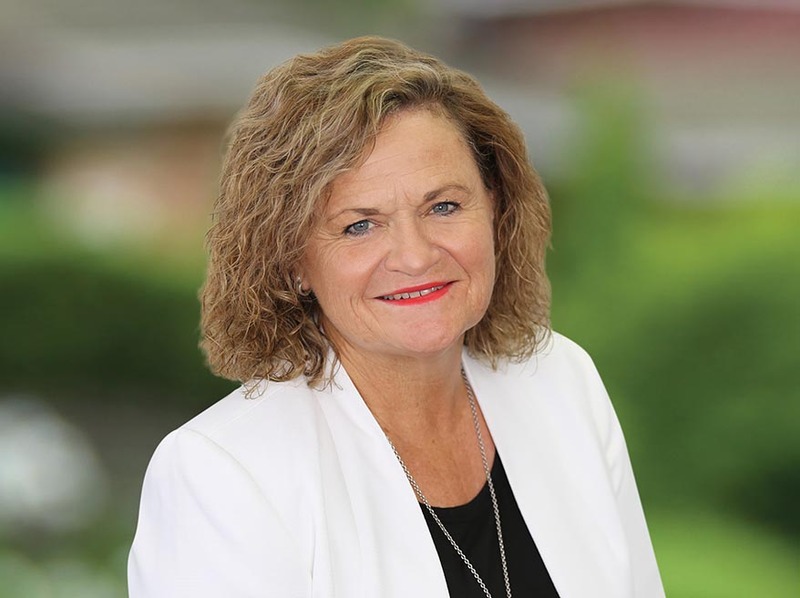 Hilltops Councillor, sheep grazier and former Australian Federal Police officer Wendy Tuckerman has been endorsed as the Liberal Party candidate for the seat of Goulburn at the 2019 NSW Election. 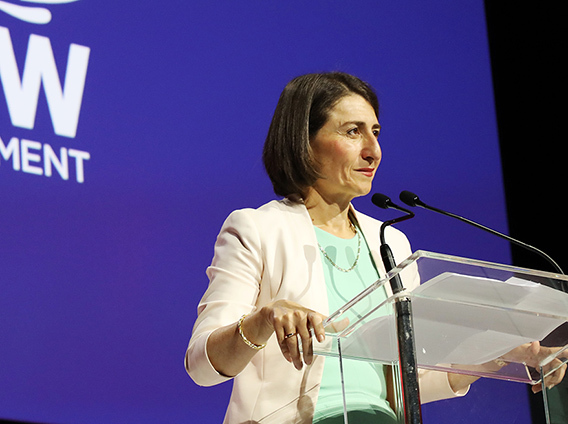 Thank you Yvonne for that wonderful welcome to country and can I also acknowledge the traditional custodians of the land on which we stand and pay my respects to elders past and present. 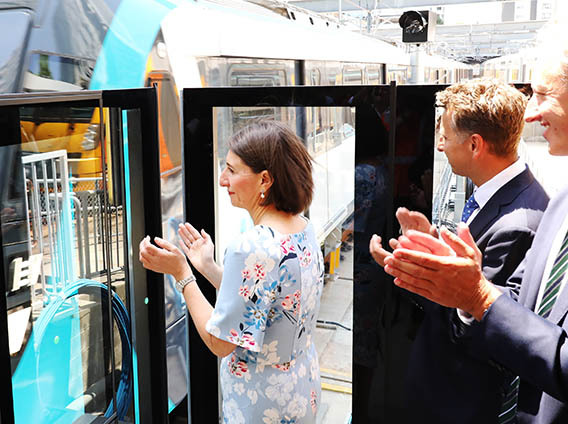 Australia’s first driverless metro train has completed its first journey along the entire length of Sydney’s new $8.3 billion Metro Northwest railway line. 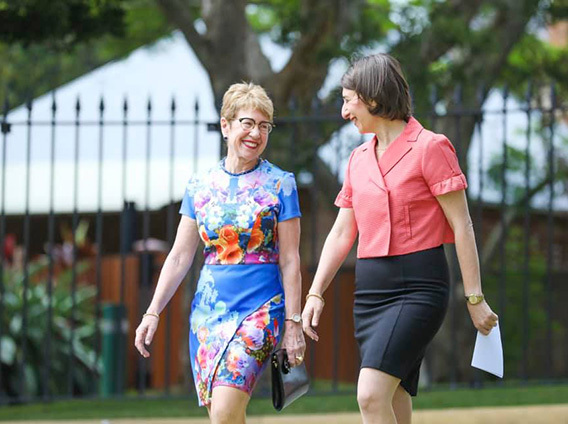 Premier Gladys Berejiklian today announced the appointment of The Honourable Justice Margaret Beazley QC AO to be the Governor of NSW from May 2019. 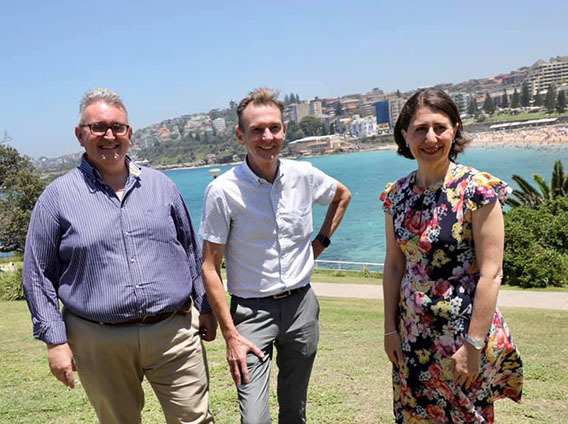 Stormwater will be diverted away from one of Sydney’s iconic beaches, improving water quality and the marine environment, thanks to an investment of around $2.5 million from the NSW Government. 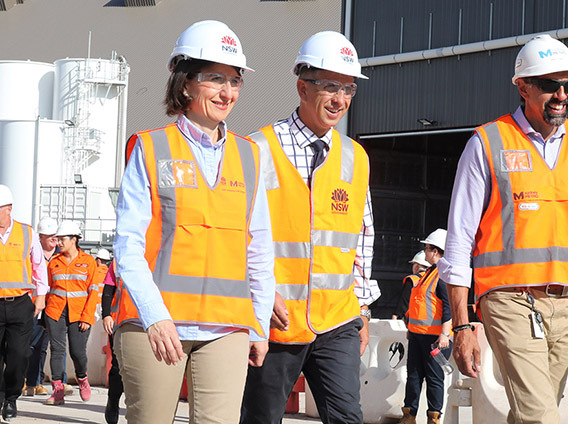 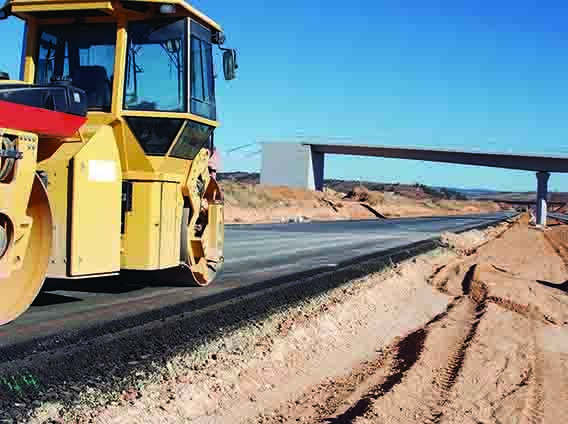 Western Sydney drivers will soon see shovels in the ground on more than $300 million worth of road upgrades to ease congestion and improve safety along major arterial roads in Prospect and Kellyville. 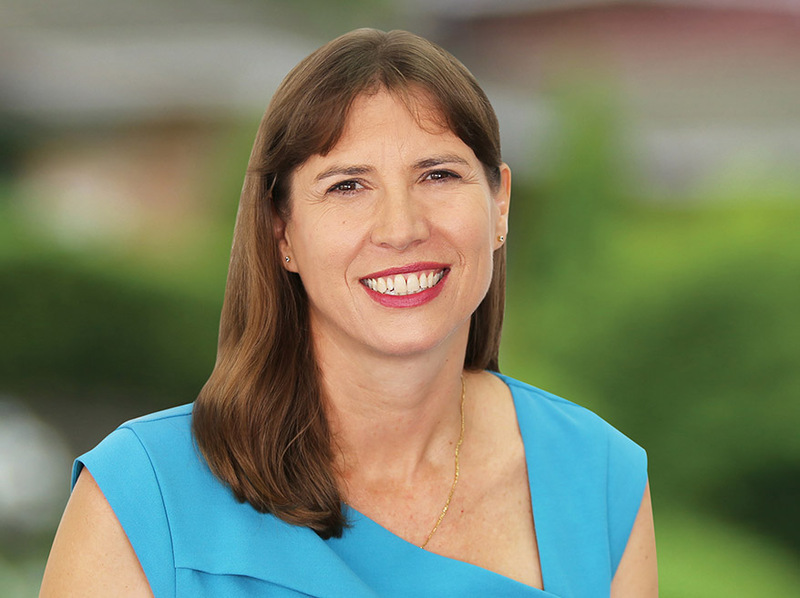 Local community radio station manager Wendy Lindsay has been endorsed as the Liberal East Hills candidate for the 2019 NSW Election.